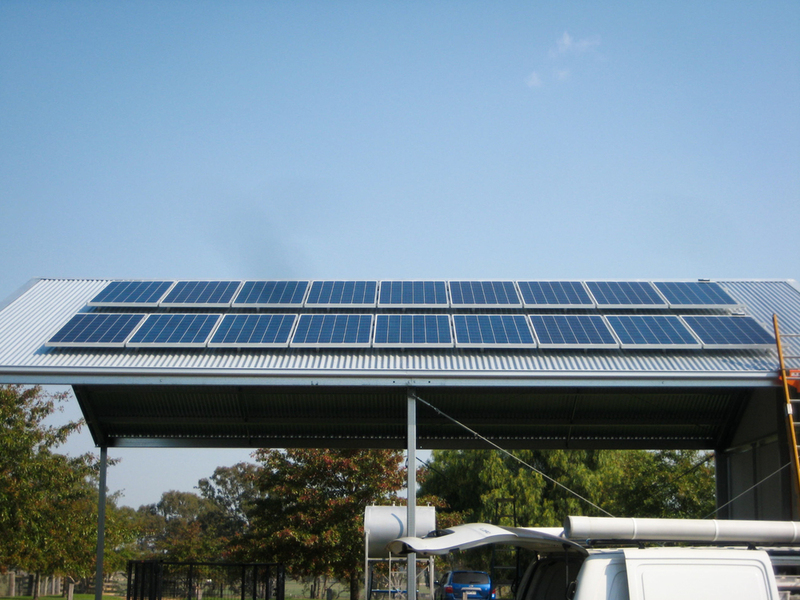 Why choose us to install your solar power? Because your system will be installed by fully qualified Master Electricians. You are not just another number to us. When you work with Sunscape, you work directly with the owner's of the business, Sam & Melanie Leighton. We believe in good customer service, and we like to ensure we have direct contact with all our customers. We take pride in what we do, because it is what keeps our children fed and a roof over our heads. Your business is important to us, so we work hard for your respect. Want to know more? Or get a quote? 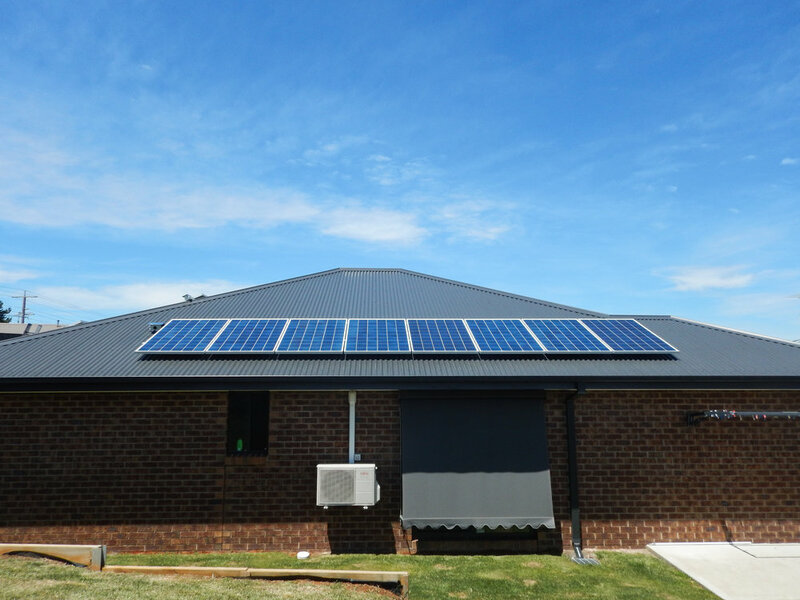 Are you interested to find out more about solar power with batteries, or retrofitting batteries on to your existing system? 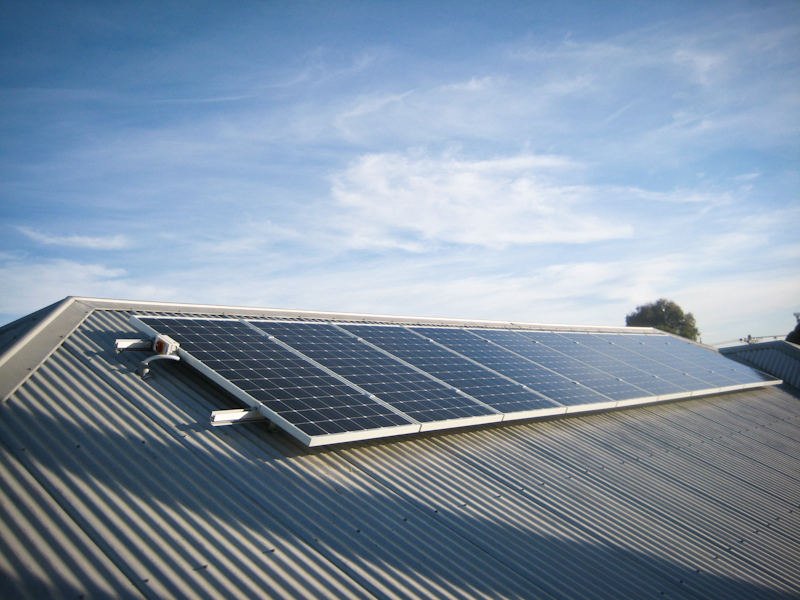 Installing solar at your business premises makes perfect financial sense. 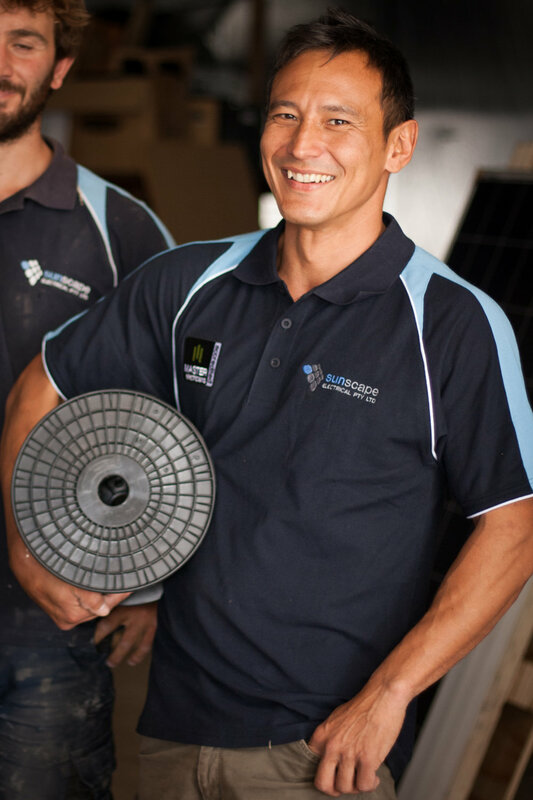 Let us explain to you how you can install solar in a cash-positive way! Are you building in a remote area, or would like to be completely off the grid? Let us help you work out if this is a feasible option for you! Or just submit your details here and we will get in touch with you!